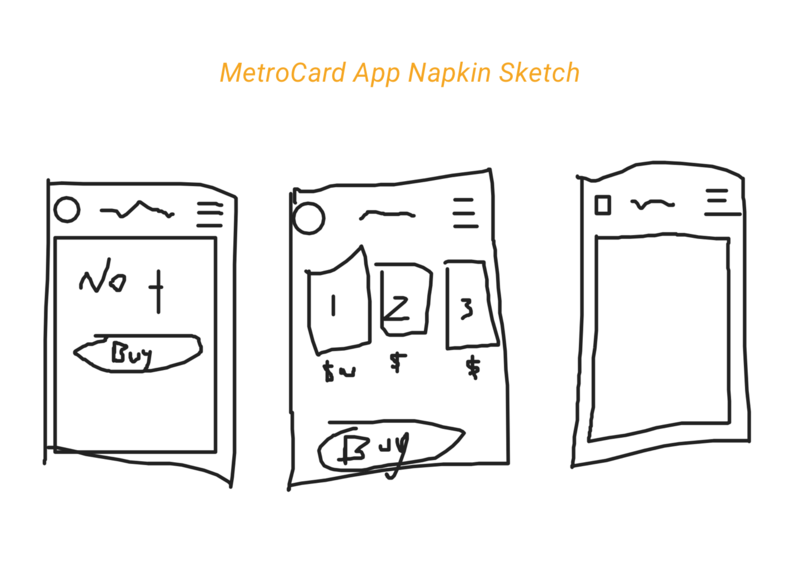 The NYC metrocard system has remained unchanged for decades. 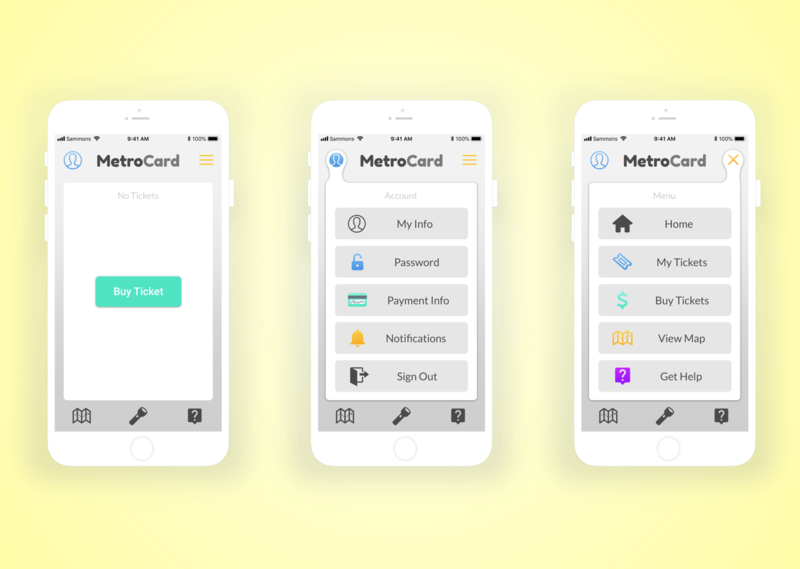 The cost of the metrocard machine infrastructure, the lost time of waiting in line to buy a metrocard, touching a dirty machine to do it, the potential of losing the metrocard, and the ease of gaming the system by swiping your card for others has cost the city millions of dollars and leaves much to be desired from the user experience. 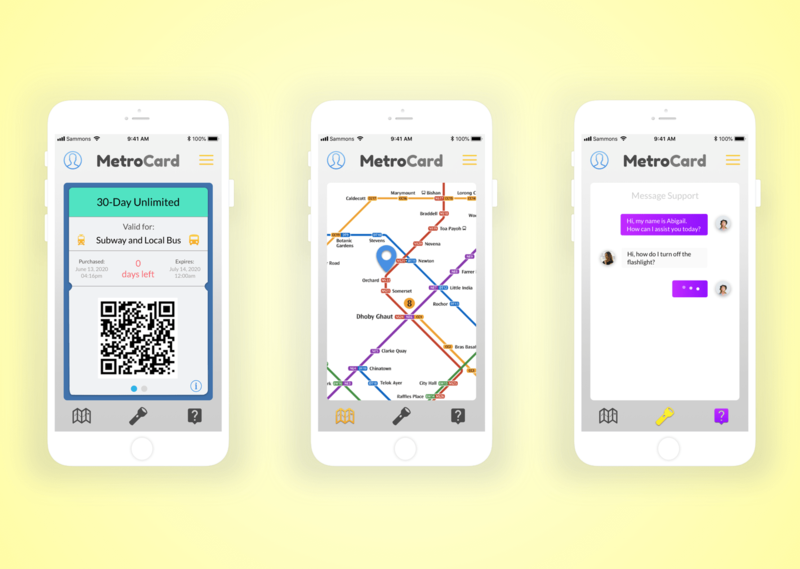 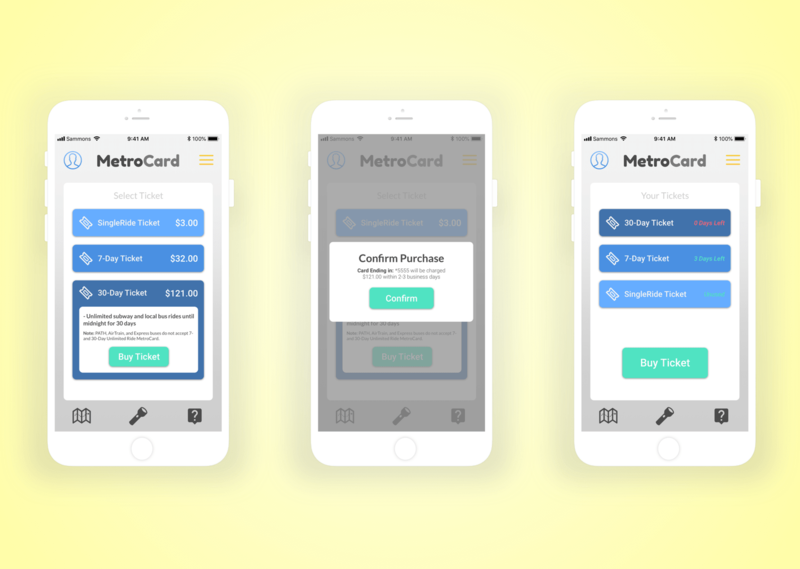 Client asked for a new system that allows a daily user who uses the metro everyday or an out-of-town visitor who will use the metro just once to get access to the metro, on time, without having a physical NYC metrocard on hand.